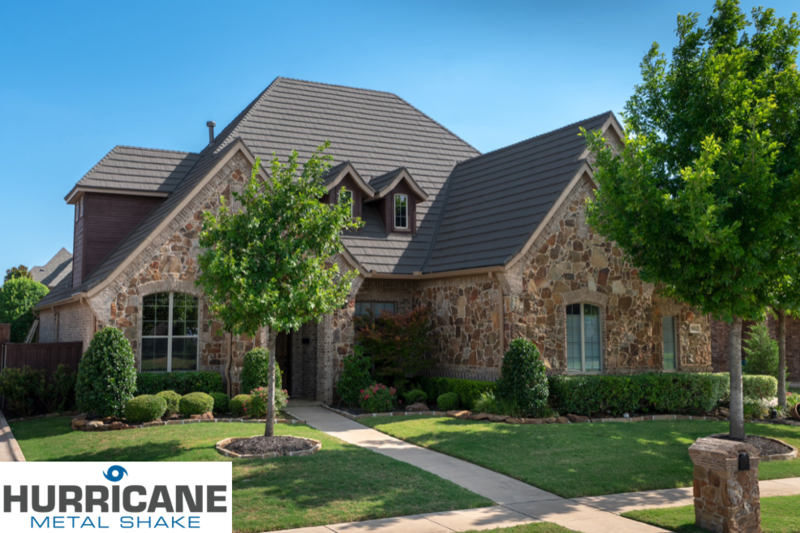 For severe weather regions, HURRICANE® Metal Shake is the perfect solution. 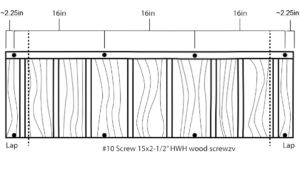 It has additional fasteners per panel, and each fastener designed with higher corrosion-resistance coating. Hurricane Shake has a 2-pound density foam insert option cut from a CNC hot wire machine. 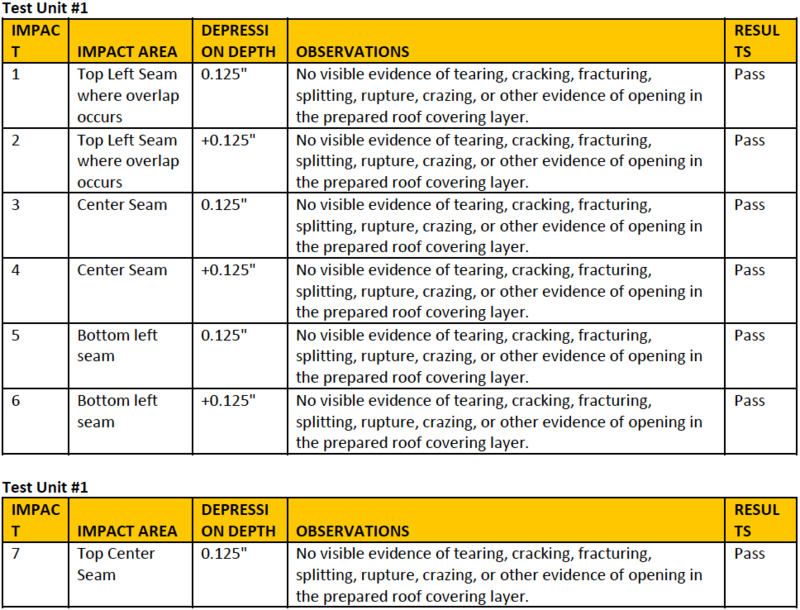 HURRICANE® Metal Shake passed with the highest rating for both uplift and impact testing. 1. Highly reflective to the radiant heat. 2. Foam Insulation inserts for increased R-value and walkability. 2. Will self ventilate using built in 3/8″ air space. 3. Super strong solid steel 26 gauge core. 4. Corrosion resistant aluminum zinc coating. 5. Rock coated exterior for superior weather resistance. 7. Can withstand baseball size hail. 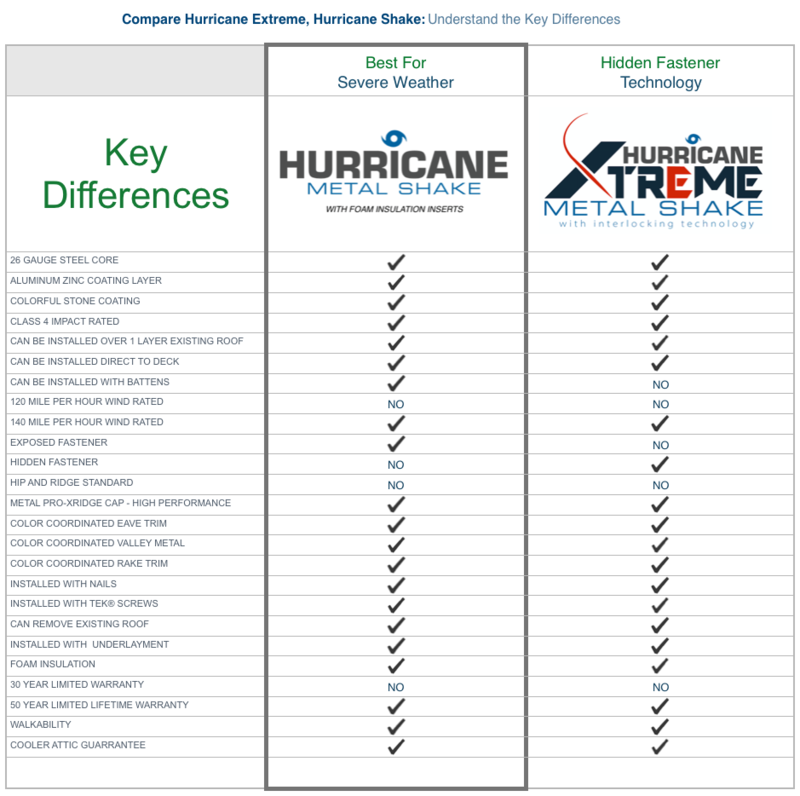 The HURRICANE® Metal Shake withstood winds rated at 220 miles per hour. 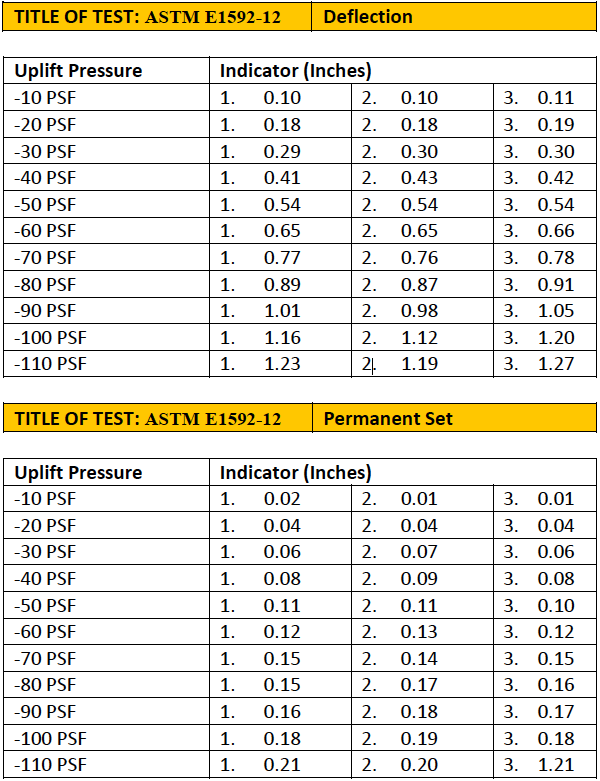 The sample tested met the performance requirements set forth in the referenced test procedures for a Class 4.